Please fill out the form, we will try to be as promt as possible. Please message directly on Instagram. 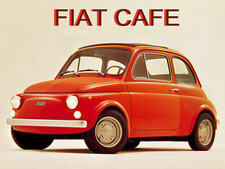 Please contact FIAT CAFE by email.